If you've been following me on Instagram or Facebook lately, or you've been reading my blog, you'll know I have been chatting recently about the benefits of hiring a wedding planner or day-of coordinator. 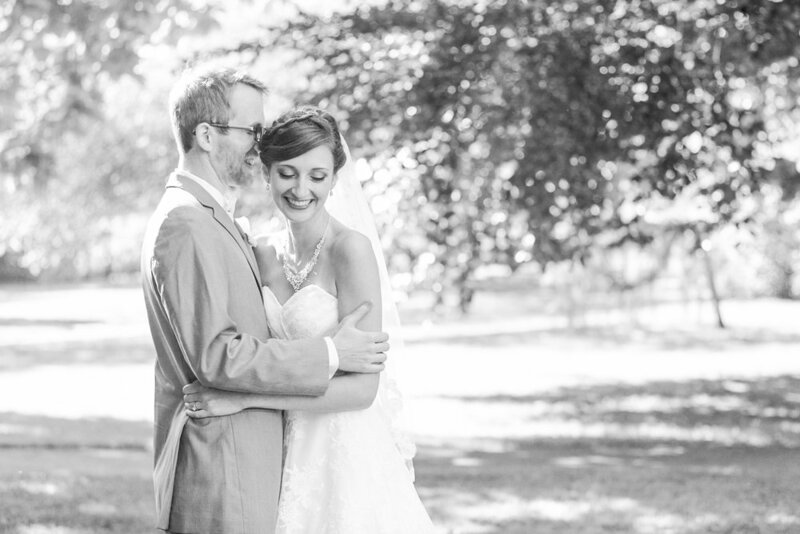 It's only fitting that today's Vendor Love post features a wedding planner who is a beautiful person, inside and out! 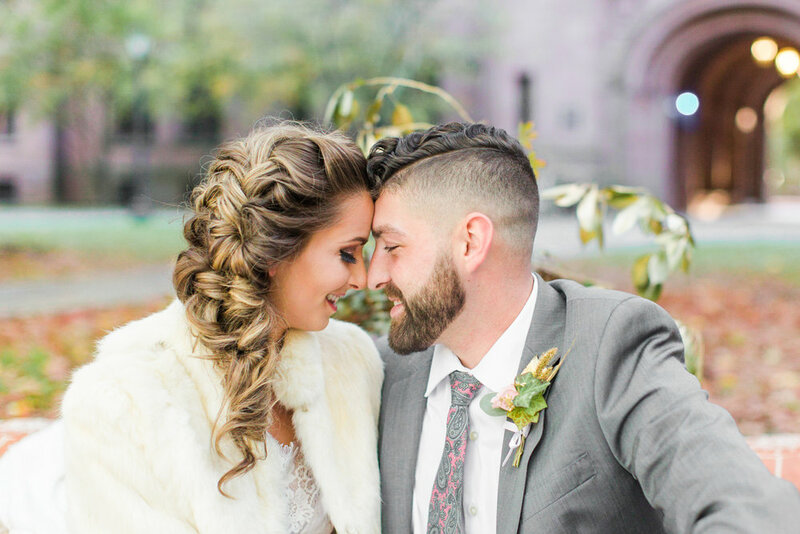 I worked with Chelsea Suddes of Pearl Weddings & Events in October last year for an elopement at Yale University in New Haven, Connecticut and was blown away by her talent, style and design visions! She is sweet as pie and cares so deeply about her clients and their experience during their engagement and wedding planning process. I'm so excited for you to meet Chelsea as you get to know her beautiful work! Tell me a bit about you and your business! How did you get started in the wedding industry? "I was an undergraduate student at the University of Connecticut and I had to complete an internship for course credit. 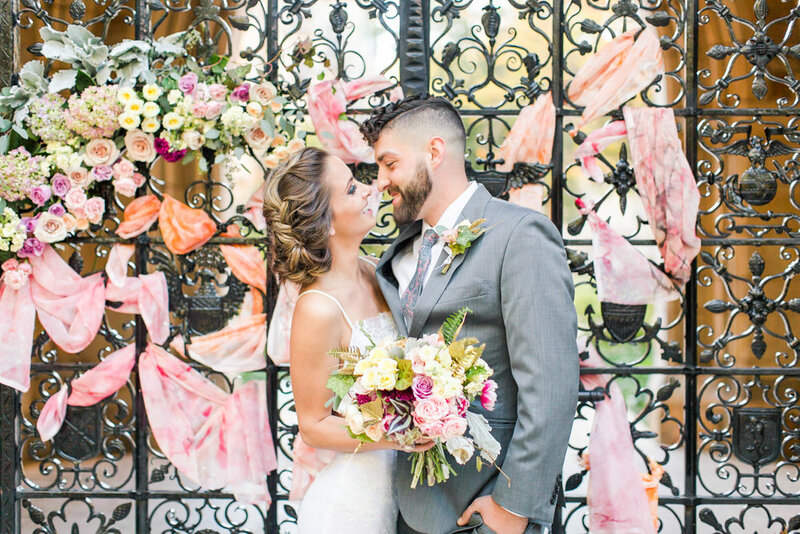 I found an opening at Ambiance Luxe Wedding Designs with Erica Powell. She brought me onto her team as an Intern Event Coordinator. Once the internship was completed she offered me a role as an Event Coordinator! I had the opportunity to work beside her for three years and she was a remarkable person to learn from. I am forever grateful for that opportunity!" What do you love most about wedding planning and design? "Ah, there is so much that I love! When it comes to planning, I truly love being the person who gives the couple the freedom to experience their engagement. I think the engagement period is underrated. I make planning easy so they have the opportunity to be present to their feelings during their engagement. Also, I have a deep love for organization so knowing that things are organized just makes me happy. When it comes to design, I believe I am a good listener and I can truly understand and absorb someone else’s style. During the first consultation, I normally go to the couple’s home, so I can be a part of the space they create. I ask questions, I get to know the couple and their style. From there we build a wedding that is an expression of who they are. This is so fun for me!" What should couples know about your process and about working with you? "I think it is important for couples to know that they are still a big part of the process. They are the ones making the final decisions, they are coming to the venue walk through, they give me the green light before I make any final calls. They are still extremely involved, I just make it much easier for them. I lay everything out in front of them and say how about this? If they don’t like the options, I go back to the drawing board. I access my wisdom, expertise and vendor relationships to get them exactly what they want. Also, I save couples money. 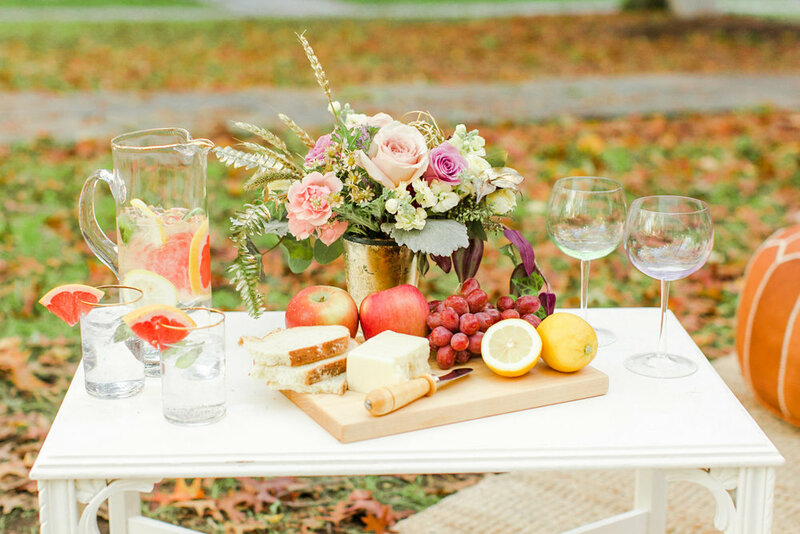 I know people might think they are wasting money hiring a wedding planner but the truth is they could end up saving at least $3,500 for full wedding planning services. That is a huge savings and the plus side is they don’t have to stress about keeping up with contracts, payments, emails and all the phone calls! I know where to get everything they need. I make the process really simple and fun!" 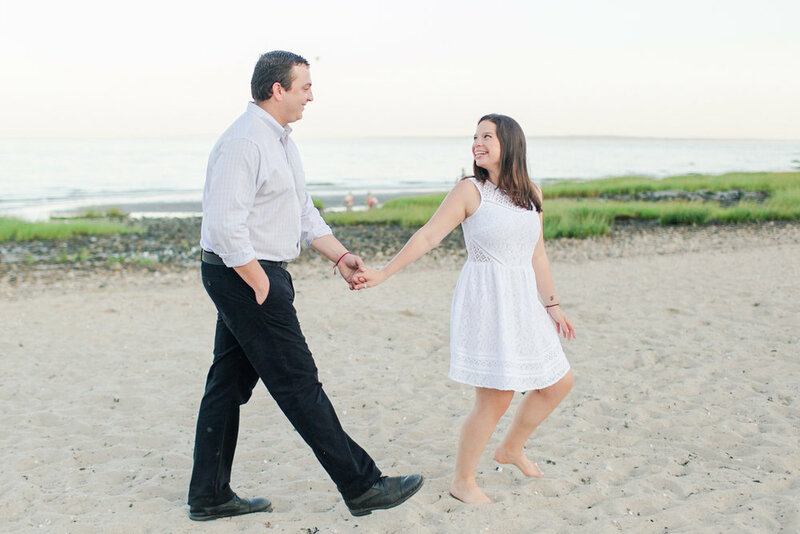 What is your favorite part about working with couples who are planning their wedding day? "My favorite part is the actual wedding day. By the time their big day arrives I have spent a lot of time with the couple, so we know each other well. They trust me, and I am beyond excited for them. On their wedding day, they get to completely relax into the feeling that they are committing their life to the one they love. It is such a gift and honor to be a part of a couple's wedding day." What (or who) inspires your creativity? "My inspiration for creativity comes from my mom. I grew up in a very crafty home. We were always making or crafting something, and I loved every second of it. My mom was constantly changing the wallpaper, curtains or furniture in each room to keep up with the new trends and styles. Literally, she was doing a room over every three years. So you can imagine there was always a project going on in the house. This was a huge inspiration to me. It was a way to show me that you can create whatever you want, you just have to get inspired. It was fun! There is also my husband, my biggest fan and greatest inspiration. He is a musician and a successful entrepreneur. I learn something new from him every single day. It's pretty amazing and I am very lucky. I'm also continually inspired by others; there are so many creative individuals in the wedding industry and in this world. I am constantly inspired by what other people are creating. It reminds me to create whatever I desire and it will be beautiful." How early should couples book you to ensure you'll be available for their wedding day? "It is best for couples to book me as soon as they start thinking about the planning process. 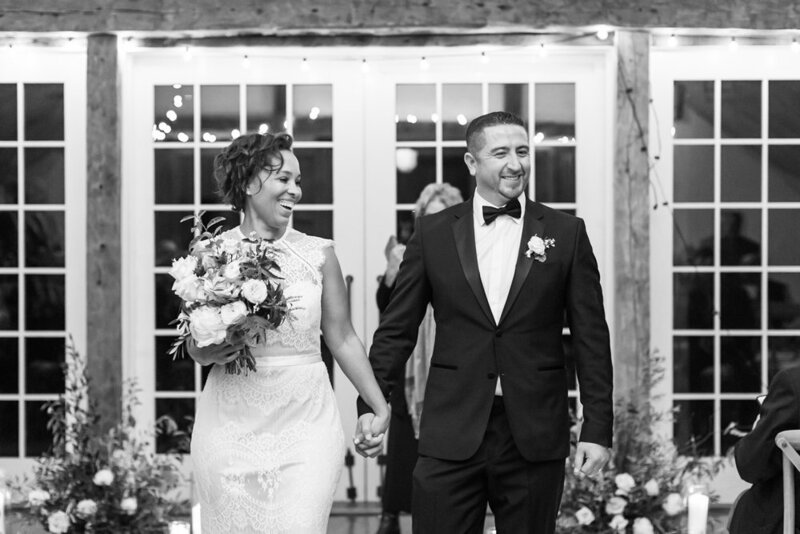 My calendar books up quickly because there are only so many weekends in a year and couples start planning over a year prior to their actual wedding date." As a wedding planner, what is one tip or piece of advice you'd give a couple for their wedding day? "My best tip is to Be Present, Have Fun and Get Married! I wrote a blog about this idea and you can check it out here. Weddings have a lot of emotions involved in them and people can get wrapped up in the details, timelines, etc. It is so important to remember why you are there: to marry and commit to a life with someone you love. That is the most beautiful thing in this universe." If you don't already, be sure to follow Chelsea to stay up to date on her latest weddings and design projects! I hope you enjoyed getting to know Chelsea of Pearl Weddings & Events! What unique wedding style and design do you envision for your big day? Share your ideas by commenting below!